The experimental flume “Kungsrännan” under construction in Älvkarleby. Hydropower dams block migration routes and disrupt longitudinal connectivity in rivers, thereby posing a threat to migratory fish species. Various fish passage solutions have been implemented to improve connectivity with varying success. 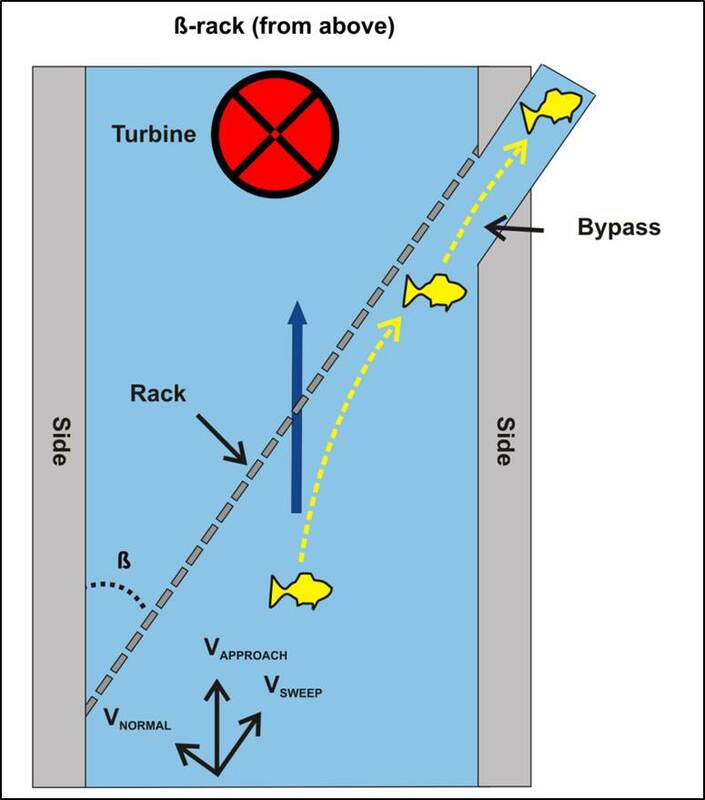 For downstream migrating fish, low sloping turbine intake racks are used to guide fish to bypasses. Current knowledge, however, is based on hydropower plants with intake capacities <72 cm. There is also a trade-off between electricity generation and fish guidance (smaller bar spacing – better for fish, larger bar spacing – better for hydropower). 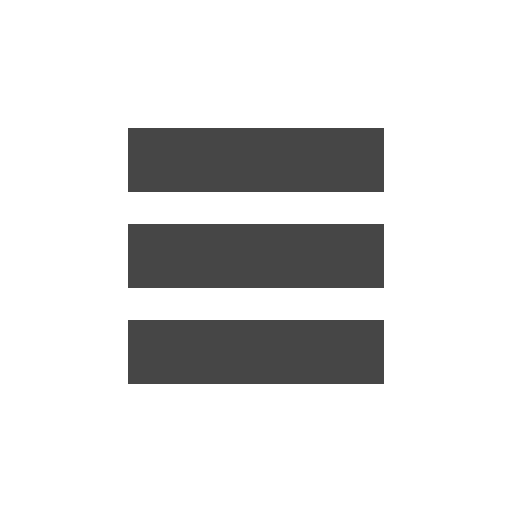 Currently, gap widths/bar spacings of 10-20 mm are recommended but behavioral guidance effects open up the possibility of larger bar spacings. During spring, Karlstad University in collaboration with Vattenfall and NINA, will experimentally study the behavior and passage performance of downstream migrating salmon smolts approaching a variety of low sloping intake racks. 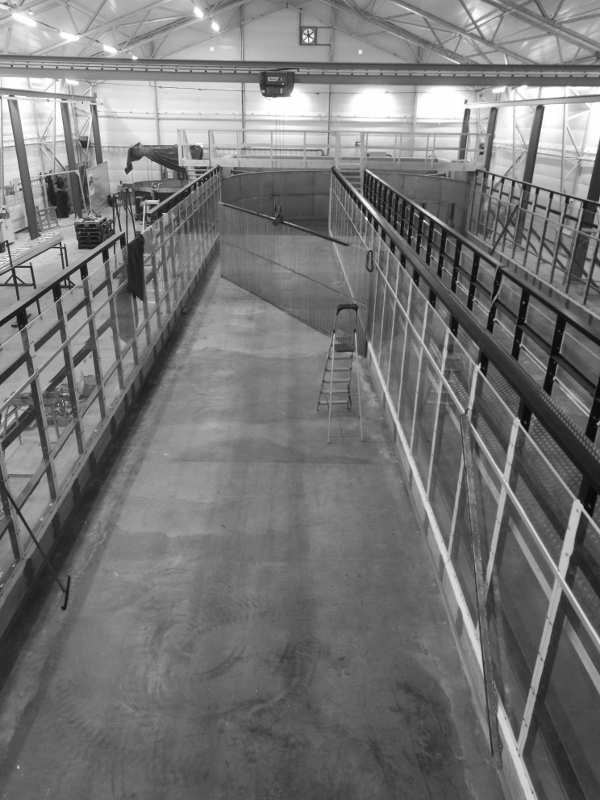 The experiments will be conducted in a new large experimental flume – Kungsrännan – at the Vattenfall hydraulic laboratory in Älvkarleby, Sweden. We will study the passage behavior and performance of smolts for alpha racks – inclined from the bottom up – and beta racks – angled from one side of the channel to the other – with different gap-widths (15-30 mm). For this, we are looking for one interested and ambitious assistant to join us in Älvkarleby. The assistant will be salaried and is needed from mid-April to mid-June. Housing in the area can be provided. Are you interested in joining us? Contact Olle Calles for more information. The principle behind downstream fish passage solutions using low sloping intake racks. The fish is swept and guided along a beta rack to a bypass at the rack’s downstream end.